Outdoor Nation, a national initiative that is helping reconnect millennials to the outdoors, is accepting applications for Paddle Nation Project Grants to further connect young Americans to their local waterways through paddling. 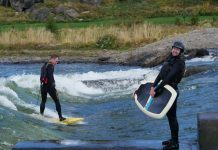 The initiative, now in its second year, will award $2,500 to a minimum of 20 innovative paddle projects across the U.S. 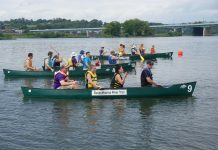 This funding will help increase paddlesport participation among youth and young adults across the U.S. 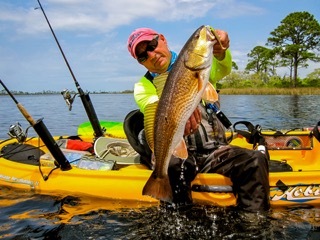 The Paddle Nation Project is made possible by support and funding from the Outdoor Industry Association’s Paddle Advisory Council, a coalition of top paddle-sport manufacturers, retailers and stakeholders, Nielsen Expositions and the National Park Service. “The National Park Service is proud to partner with Outdoor Nation and the paddle industry to support better access to rivers across America. We prioritize promoting access to rivers that are close to home and encouraging more people to enjoy their benefits,” said Bob Ratcliffe, chief conservation and outdoor recreation for National Park Service. 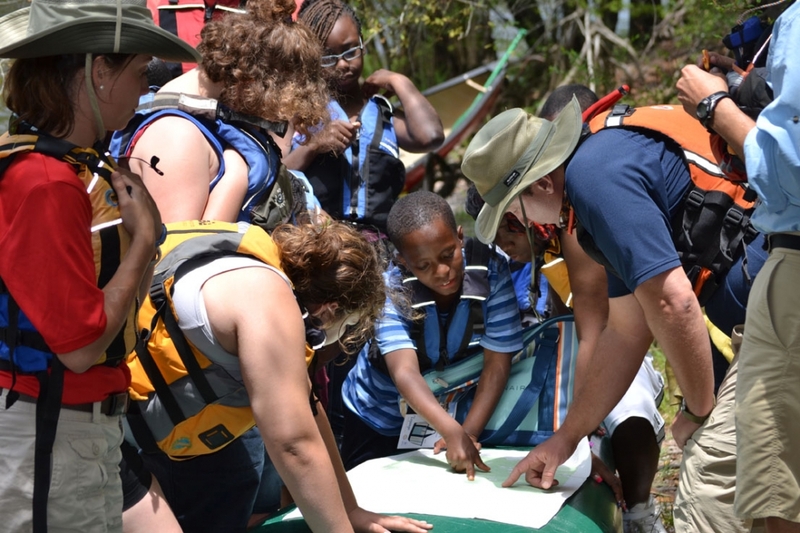 Winning community-based projects that are either millennial-led or non-profit-driven will reinforce the idea that recreational paddling is one of the most accessible and impactful ways to introduce young Americans to the outdoors. The selected projects will be determined through a competitive application and review process. Proposals are due by February 1, 2013. To apply, submit your application to Outdoor Nation: http://www.outdoornation.org/grants. The OIA’s PAC is still soliciting donations for the Paddle Nation Project Grants. To donate, contact cfanning@outfoorfoundation.org. Last year’s Paddle Nation Project Grants empowered and inspired youth across the United States to experience a range of paddle-sport activities and served audiences from diverse cultural and socio-economic backgrounds. $30,000 in grants were awarded to 13 innovative projects — engaging more than 1,125 people, organizing 101 outdoor outings and resulting in 351 hours spent participating in paddle activities. Projects included classroom environmental stewardship education, on-water paddling lessons and habitat cleanup. Click here to view a description of all winning projects for 2012. The Paddle Nation Project is part of Outdoor Nation’s grant programs that invest in projects spearheaded by Millennial Generation outdoor leaders and youth-focused non-profit organizations. During the past year, Outdoor Nation has awarded more than $250,000 for projects that reconnect young people with nature. For more information about Outdoor Nation grants, visit outdoornation.org/grants.